The allies landed at Salerno and Taranto in September 1943. They reached the main German fortified position - the Gustav line - in December. 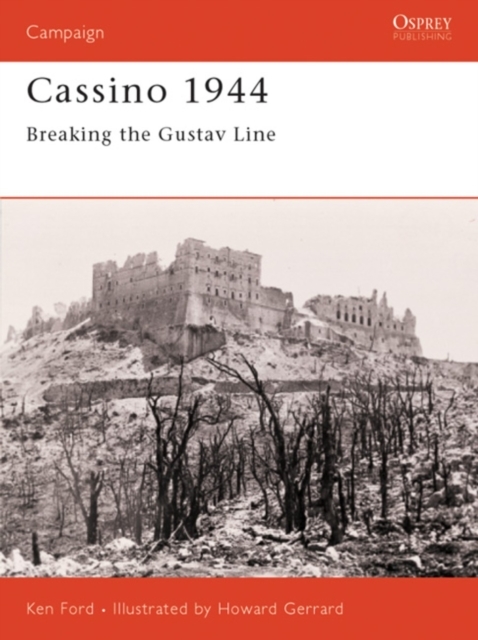 This work details how it took a massive offensive by 11 divisions to take Cassino in a brutal battle of attrition.